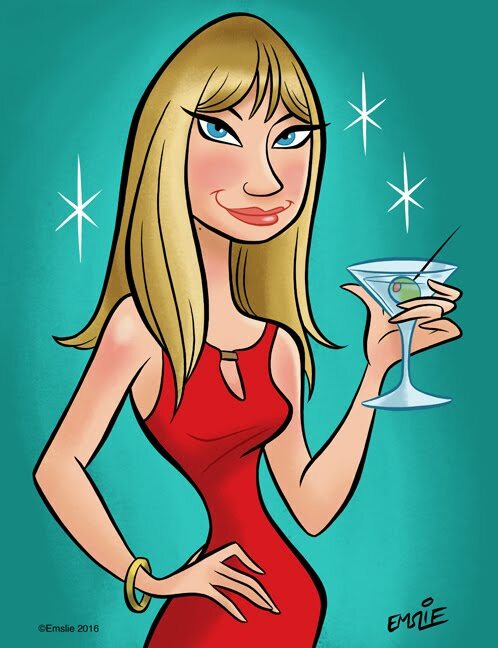 What's new, pussycat? 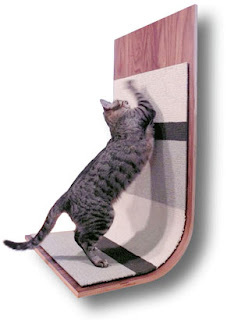 Apparently, some very cool looking retro/modern scratchers, beds, and kitty condos for your cat! I ordered a cat condo for my own cat through this site a couple of weeks ago, and noticed they had some neat accesories that would fit in with any modern or retro decor. First up is this bent plywood scratcher covered in carpet. 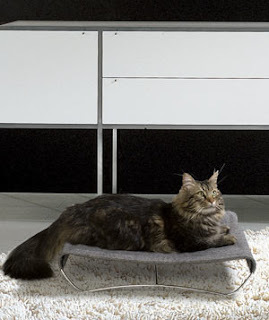 It can be hung on the wall to give your pampered kitty a place off the ground to sleep. Unfortunately, the price of style and substance isn't cheap these days. This piece retails for $309.00, and shipping is an additional $40. Maybe a cat bed/condo is more kitty's style? This one retails for $119.95 and ships for an additional $19.99. It features foam scratching pads, and also comes in a two floor model. 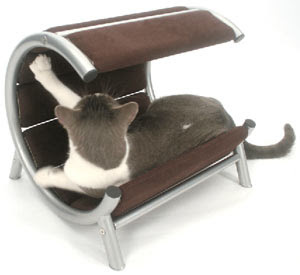 How about a micro-suede "wave" pet bed? This holds up to 50 pounds of pet, comes in a variety of groovy colors, and retails for about $90. Finally, if you're among the fortunate living in a house designed by Frank Lloyd Wright or Frank Gehry (or want to pretend that you do) the Lotus Cat Tree is the ultimate modern play tower for cats, made from solid pine wood. The cubby can be utilized to hide a little box. You can find all this and more at the CatsPlay website. Although I didn't buy any of these specific models, I can attest that the shipping was fast and the condo I ordered only needed very minor and easy assembly, and it's study enough to support my big boy. Those are so cool, my boy is very old, 15 years old this month and I fear he would probably not give a hoot about kitty things like this.